"Jude and her twin brother, Noah, are incredibly close. At thirteen, isolated Noah draws constantly and is falling in love with the charismatic boy next door, while daredevil Jude cliff-dives and wears red-red lipstick and does the talking for both of them. But three years later, Jude and Noah are barely speaking. Something has happened to wreck the twins in different and dramatic ways ... until Jude meets a cocky, broken, beautiful boy, as well as someone else -- an even more unpredictable new force in her life." "Amanda Hardy only wants to fit in at her new school, but she is keeping a big secret, so when she falls for Grant, guarded Amanda finds herself yearning to share with him everything about herself, including her previous life as Andrew." "Sixteen-year-old Hazel, a stage IV thyroid cancer patient, has accepted her terminal diagnosis until a chance meeting with a boy at cancer support group forces her to reexamine her perspective on love, loss, and life. Despite the tumor-shrinking medical miracle that has bought her a few years, Hazel has never been anything but terminal, her final chapter inscribed upon diagnosis. But when a gorgeous plot twist named Augustus Waters suddenly appears at Cancer Kid Support Group, Hazel's story is about to be completely rewritten." 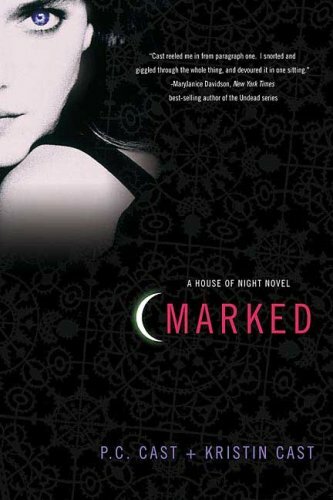 "The House of Night series is set in a world very much like our own, except in 16-year-old Zoey Redbird’s world, vampires have always existed. 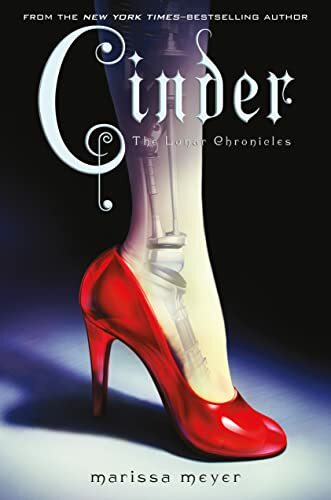 In this first book in the series, Zoey enters the House of Night, a school where, after having undergone the Change, she will train to become an adult vampire--that is, if she makes it through the Change." 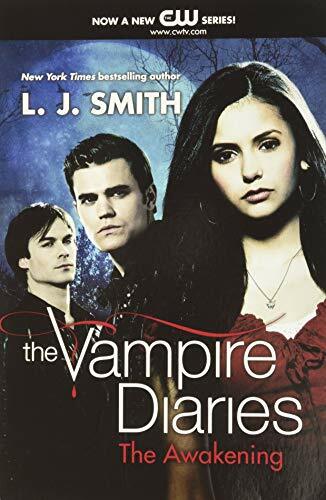 "Two vampire brothers compete for high stakes--the love of Elena Gilbert, a beautiful high school senior who is searching for excitement." 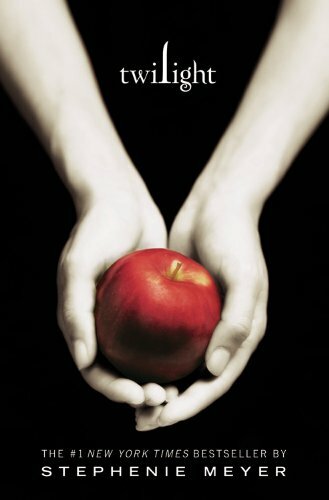 "When seventeen-year-old Bella leaves Phoenix to live with her father in Forks, Washington, she meets an exquisitely handsome boy at school for whom she feels an overwhelming attraction and who she comes to realize is not wholly human." 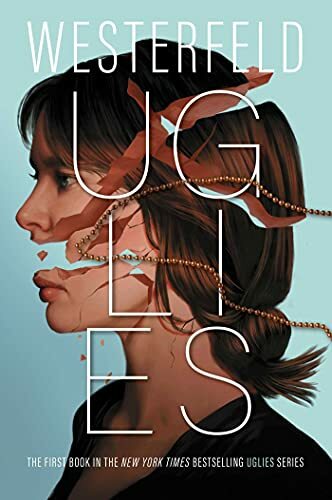 "Eighteen-year-old Finn, an outsider in his quiet Midwestern town, is the only witness to the abduction of town favorite Roza, but his inability to distinguish between faces makes it difficult for him to help with the investigation, and subjects him to even more ridicule and bullying." "Humans and androids crowd the raucous streets of New Beijing. 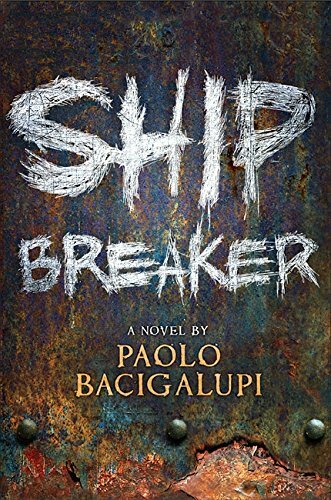 A deadly plague ravages the population. From space, a ruthless lunar people watch, waiting to make their move." 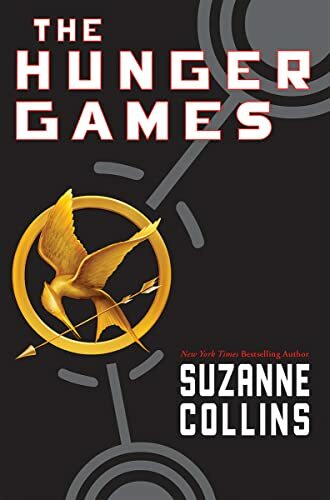 "In a future North America, where the rulers of Panem maintain control through an annual televised survival competition pitting young people from each of the twelve districts against one another, sixteen-year-old Katniss’s skills are put to the test when she voluntarily takes her younger sister’s place." "Just before their sixteenth birthdays, when they will be transformed into beauties whose only job is to have a great time, Tally’s best friend runs away and Tally must find her and turn her in, or never become pretty at all." 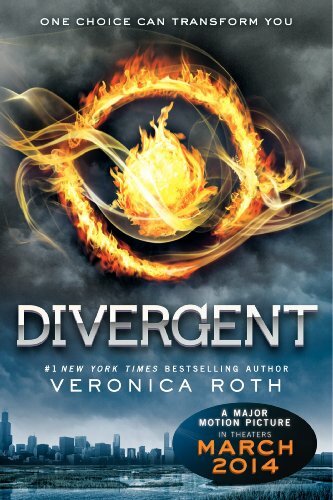 "In a future Chicago, sixteen-year-old Beatrice Prior must choose among five predetermined factions to define her identity for the rest of her life, a decision made more difficult when she discovers that she is an anomaly who does not fit into any one group, and that the society she lives in is not perfect after all." 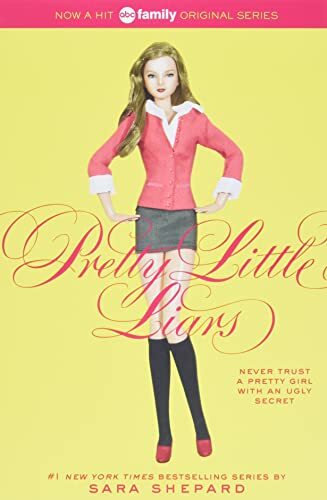 "Three years ago, Alison disappeared after a slumber party, not to be seen since. Her friends at the elite Pennsylvania school mourned her, but they also breathed secret sighs of relief. Each of them guarded a secret that only Alison had known. Now they have other dirty little secrets, secrets that could sink them in their gossip-hungry world. When each of them begins receiving anonymous emails and text messages, panic sets in. Are they being betrayed by some one in their circle? Worse yet: Is Alison back? A strong launch for a suspenseful series." "For years, Grace has watched the wolves in the woods behind her house. One yellow-eyed wolf—her wolf—is a chilling presence she can't seem to live without. Meanwhile, Sam has lived two lives: In winter, the frozen woods, the protection of the pack, and the silent company of a fearless girl. 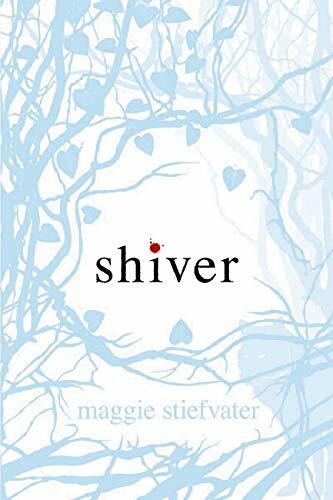 In summer, a few precious months of being human… until the cold makes him shift back again." "Though she is from a family of clairvoyants, Blue Sargent's only gift seems to be that she makes other people's talents stronger, and when she meets Gansey, one of the Raven Boys from the expensive Aglionby Academy, she discovers that he has talents of his own--and that together their talents are a dangerous mix."